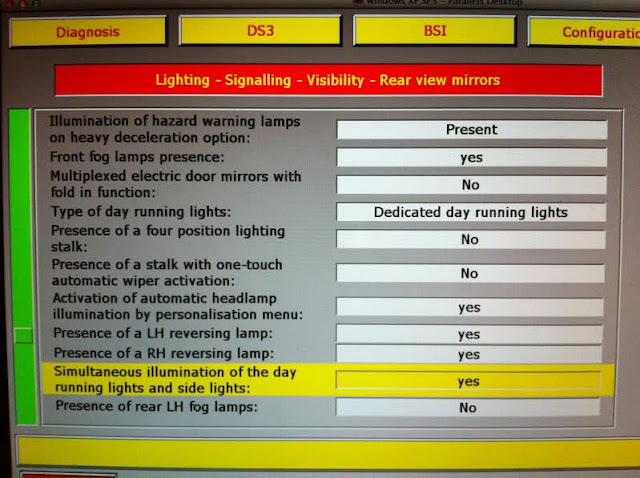 Lexia3 Diagbox is possible to erform various customize settings, disable day time running lights (DRLs) included. 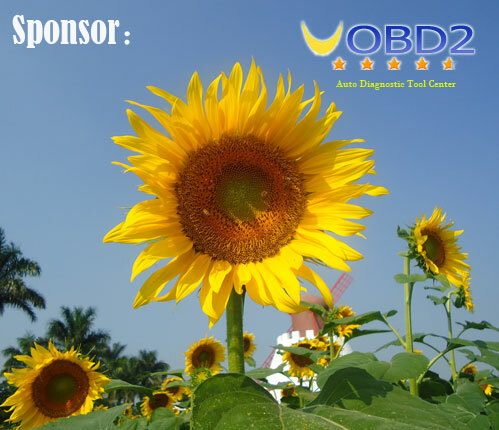 Latest Lexia3 V48 Diagbox V5.75 is available in eobd2.fr at a perfect price €65. 10. 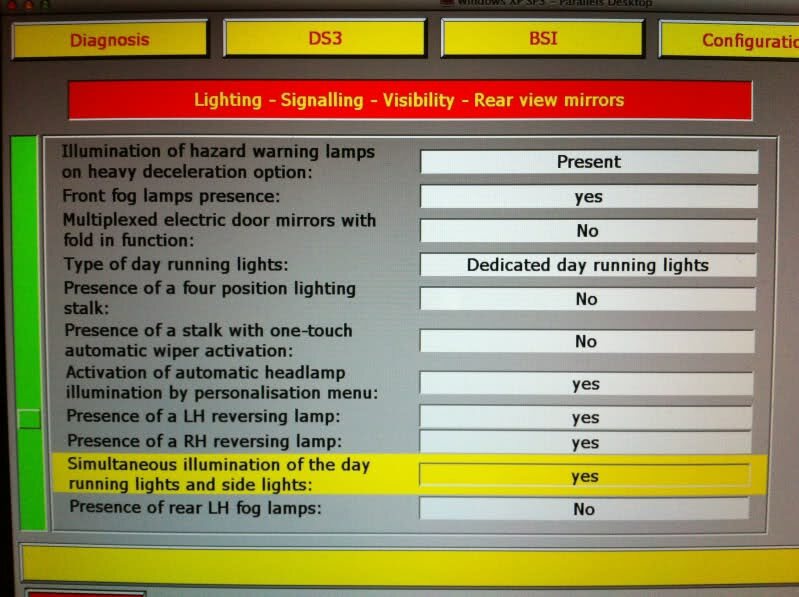 You will be able to view lists of customize settings, like hazard warning lamps, fog lamps day time running lamps etc. Daytime running lights are successfully disabled.